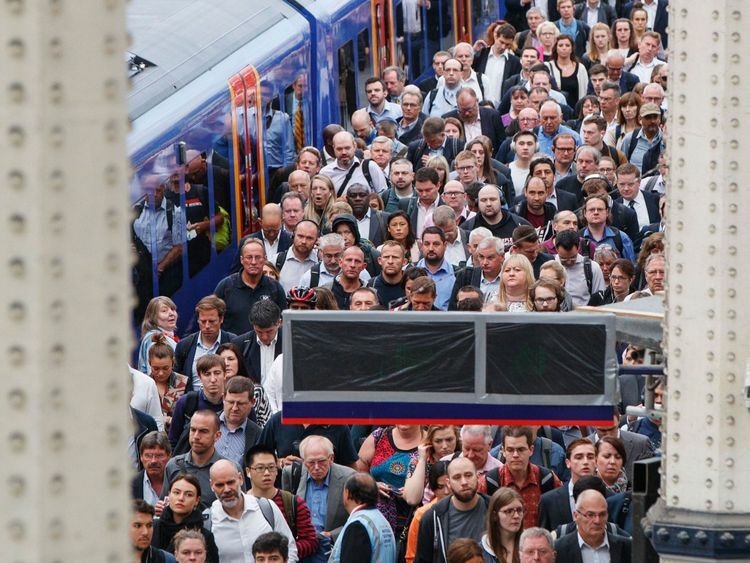 The transport secretary has admitted that Britain’s railways are “bursting at the seams” but said renationalisation is not the answer. Chris Grayling has announced a “sweeping” review designed to transform the industry which he says is still operating on a structure created 25 years ago. 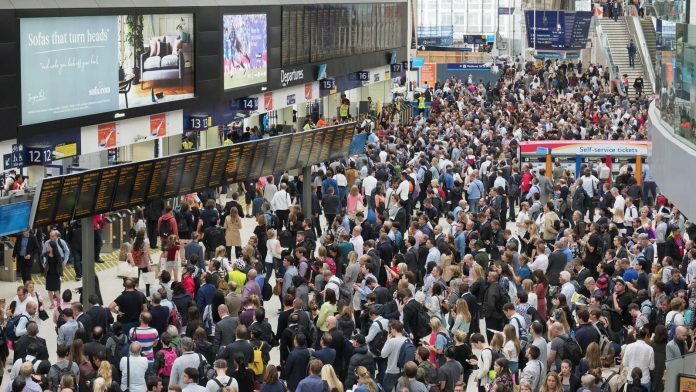 His announcement comes as an official report blames a lack of leadership in the rail industry for this year’s timetable changes, which created disruption for tens of thousands of passengers. A three-month inquiry by the Office of Rail and Road (ORR) found that Network Rail, Govia Thameslink Railway (GTR), Northern Rail, the Department for Transport and ORR itself all made mistakes, which contributed to the collapse of services, particularly on the GTR and Northern routes. “The whole situation was entirely unacceptable,” Mr Grayling told Sky News. “We were clearly wrong to take on trust what the industry said to us, that it was going to be ready for the changes due in May. “My conclusion is that we’ve got an industry today where decision-making is too fragmented, we need a more joined up industry, we need an industry that moves on from the model set up at the time of privatisation. He said that while some commuters may think renationalisation could deliver the answers, it is not a “simple panacea”. Mr Grayling’s review was condemned by former chancellor George Osborne, now chairman of the Northern Powerhouse Partnership, who told the minister to “stop trying to run everything from Whitehall”. He said: “The north of England doesn’t need yet more government reviews about the railways. Mr Grayling’s review – to be led by former British Airways chief executive Keith Williams – was greeted by intense scepticism by commuters travelling during Manchester’s rush hour. One former rail commuter, Nick Mitchell, was so frustrated with his daily commute courtesy of Northern Rail that he created an app called Northern Fail. The app lists delays and cancellations on the network. Mr Mitchell has now given up commuting by rail, learned to drive and has bought a car.